The winter season has had special moments of celebration since ancient times, and in ancient Rome, centuries before the birth of Christ, even from the beginning of the week in with the winter solstice celebrations called Saturnalia took place in honor of the god of agriculture, Saturn. The Bible does not mention the birth date of Jesus, and although some evidence places this event in the spring, Pope Julius I chose December 25 to celebrate this event, more to adopt and absorb the Roman tradition. England has celebrated Christmas as a Christian holiday starting with the end of the sixth century, and the Scandinavians from the end of the eighth century. America came into contact with this celebration in the nineteenth century, the delay being attributed to Protestant colonists. They have transformed this feast into one of family, peace and retrieval. This transition was described in Washington Irvin’s “The Sketch Book of Geoffrey Crayon, Gent“, which included a series of stories about the celebration of Christmas in an English mansion, and historians say he even invented a series of customs, but which were adopted by people. Also, Dickens’ creation, “A Christmas Carol”, invokes these Christmas principles and puts into play the idea of ​​kindness, humanity, and the peace of mind that must envelop us. All these things led to Christmas becoming a celebration which promoted a culture that a developing nation like the US needed. 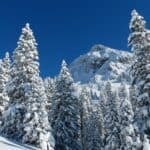 In regard to Christmas all over the world, customs are very diverse and each national culture in part is strongly influencing the traditions of winter holidays. In addition, many of these customs and traditions are strongly connected with agricultural activities specific for the winter season. In Finland, because it’s impossible not to think about Christmas without invoking the example of this Scandinavian country, it is believed that Santa Claus lives in the northern part of this territory, in Lapland. Finns decorate the Christmas tree on Christmas Eve, and this day is the most important day before Christmas. One of the main traditions specific for this season is to eat a portion of rice and plum juice. Rice with milk is also a tradition dish in Sweden for Christmas Eve and it is said that this dish is also a favorite of Santa Claus, which has a different appearance than its American version: he is represented as a dwarf dressed in red with a white beard. In Norway, Christmas began to be celebrated around 1100 when the first Christians arrived in that territory. Before that, the Norwegians celebrated a holiday called jòl, which took place in the middle of winter, when harvest had ceased and spring was already expected. During this celebration a lot of beer was consumed, being a ritual in honor of the ancient pagan gods. 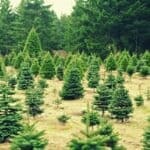 Probably the best-known Christmas habit of Norwegians is to offer a fir tree to the British as a sign of recognition for the help they gave to Norway during the Second World War. “Samichlaus” (Santa Claus) always has the heavy burden of bringing the Christmas tree to the Swiss homes. This custom has been preserved since 1775. Another Swiss tradition is the “Turnip Lantern Festival”, a custom taken from the Mexicans. Parents-assisted children are armed with specialized utensils and carefully sculpt a large white-violet turnip, which is carved in different shapes. Like the Halloween Pumpkin, in the decorated turnip, Swiss children put a candle and wear it as a lamp or they hang it like a lantern. 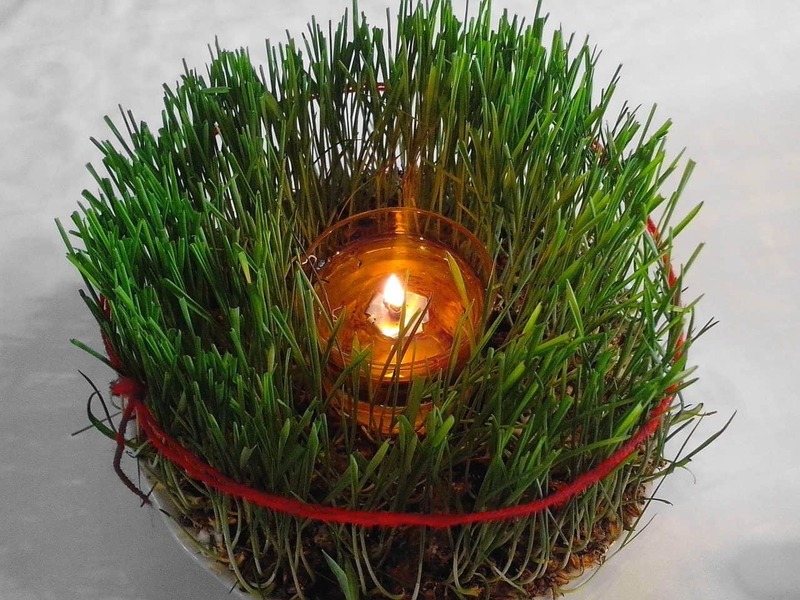 Lebanese plant wheat grains in pots one month before Christmas, which they put at Christmas Eve under the Christmas tree or next to a Christmas assembling representing the reconstruction of the Nativity scene. Wheat also is used to decorate homes in many Easter European countries during the holiday season. Christians in India decorate banana trees or mango trees as Christmas trees. 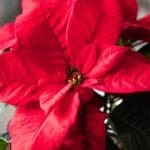 The churches are filled with poinsettias and the rich offer help to the one in need. 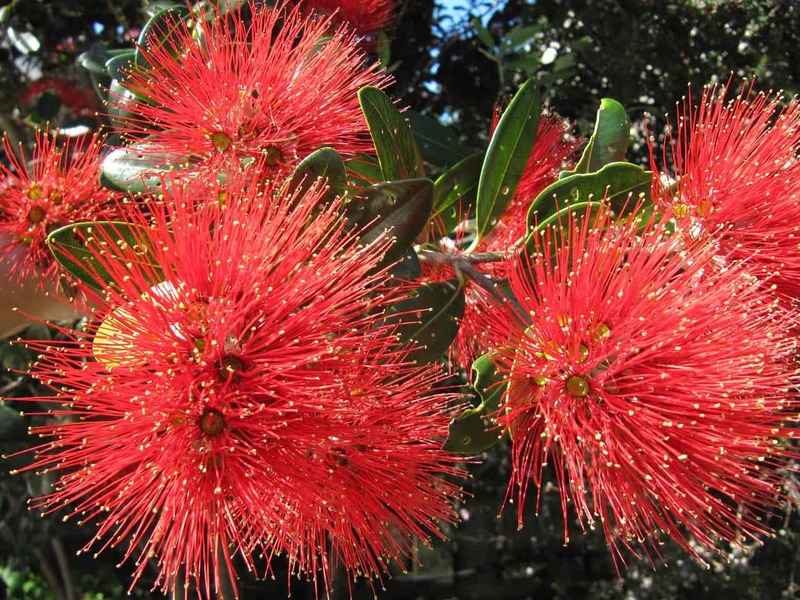 Instead of the fir tree, in New Zealand, an ornamental tree with a rich red flower crown is adorned, called Metrosideros excels or New Zealand Christmas Tree. In Germany, ”Christklots” is the tradition of burning a log all throughout Christmas night, which is believed to defend the house of thieves and misfortunes for the rest of the year. In Switzerland, the log is known as ”Bouche de Noel”, a name also used for a popular Christmas cake with plenty of chocolate that has the shape of a log. 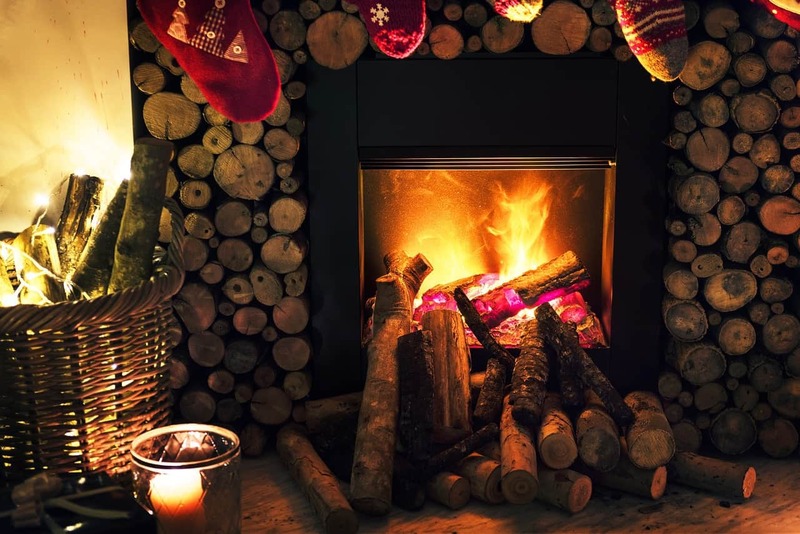 In England, the log burning on Christmas Eve is called ”Yule log”. In Greece, the Christmas feast has homemade bread in the middle, and after dinner, the remains are not gathered, so that Jesus has something left to eat. Their Christmas is on the same day with St. Basil, the philanthropist of Asia Minor. He distributes presents and sweets to the children. In the old tradition, the custom of having a Christmas tree doesn’t exist, which is why St. Basil leaves gifts on the table in corner of the room. There is a tradition according to which the lady of the house has to leave a handprint in the bread prepared for dinner. 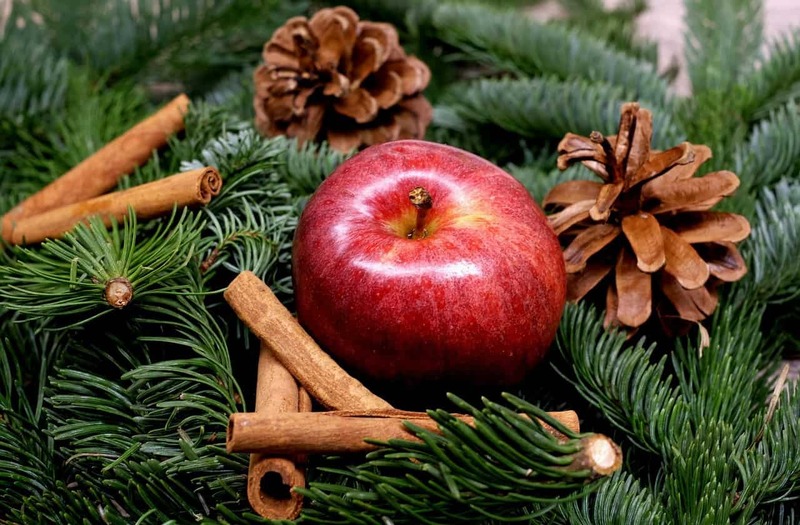 A Christmas tradition in Slovakia and the Czech Republic is predicting the future, which involves cutting an apple. If a star shape appears, it will be a good year, and if there is a cross, the next year will be a bad one. In some Romanian villages, an interesting Christmas tradition is still preserved: the oldest member of the family has to throw wheat and corn grains in front of the carolers. The elders say that if the grains over which the carolers have passed will be given to hens, they will lay more eggs. They also think they will have a very good harvest the following year if they mix the grains prepared for planting with the grains used on Christmas Eve for carolers. 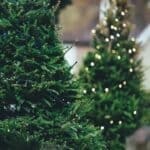 Most Christmas traditions around the world are based on different ancient rituals or customs that originally had no connection with this holiday. 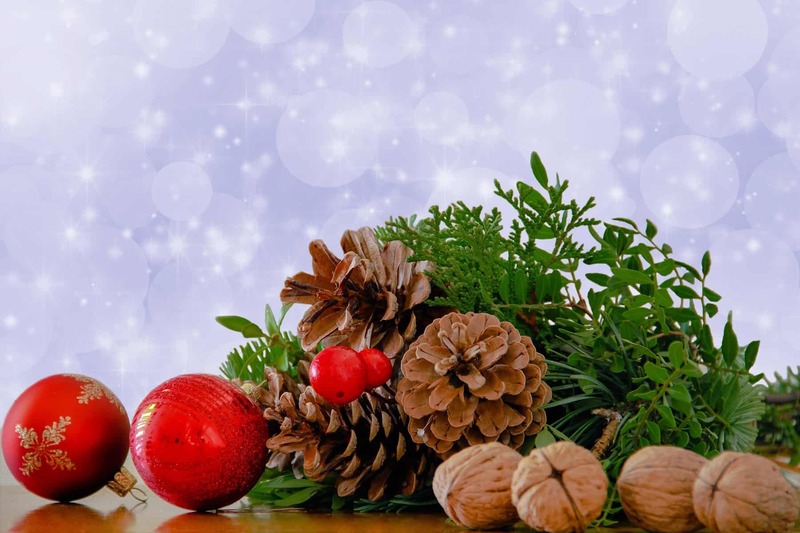 What all these customs have in common is that, regardless of the country, Christmas traditions include the celebration of nature as the force that sustains human life everywhere, and thus agricultural traditions are present even to this day during the Christmas. 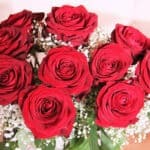 What is the real price of Valentine’s Day flowers?